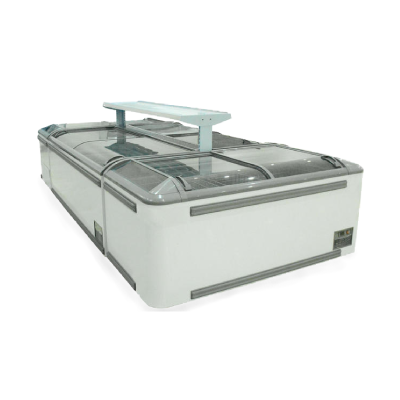 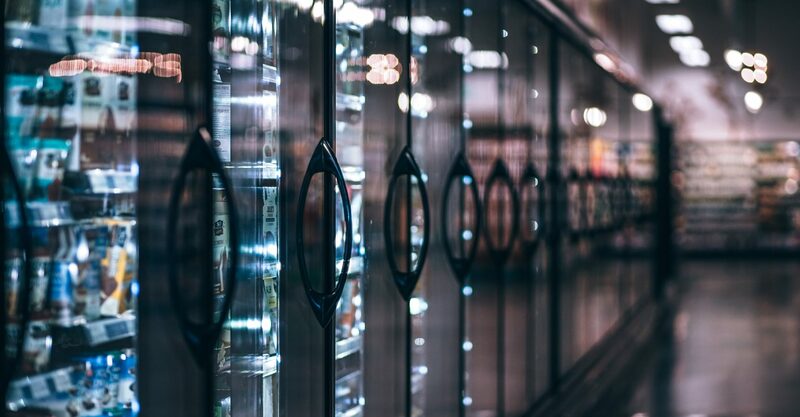 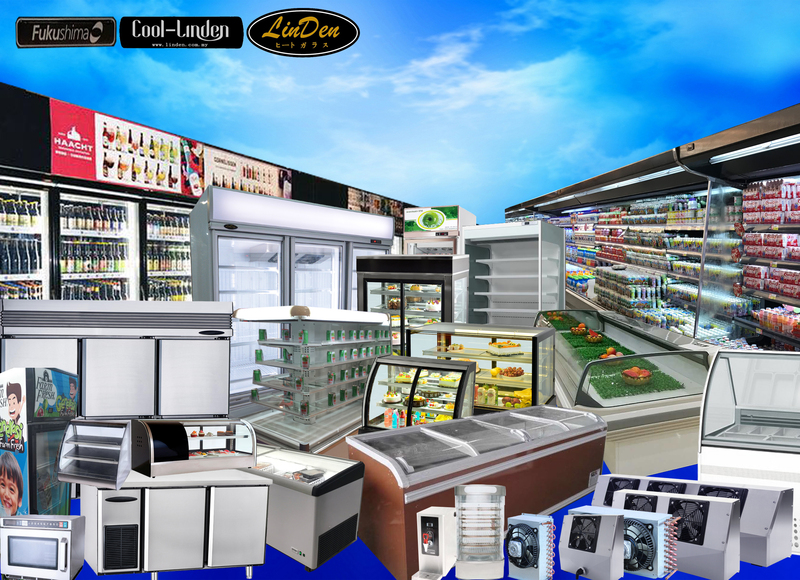 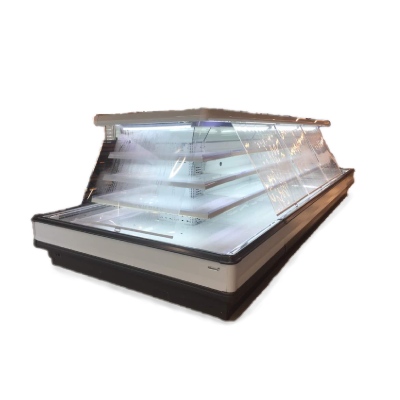 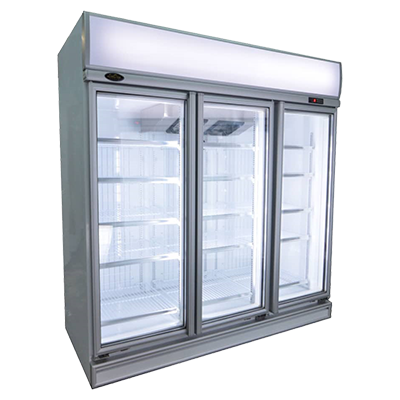 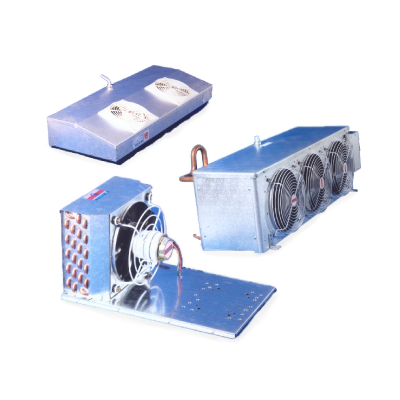 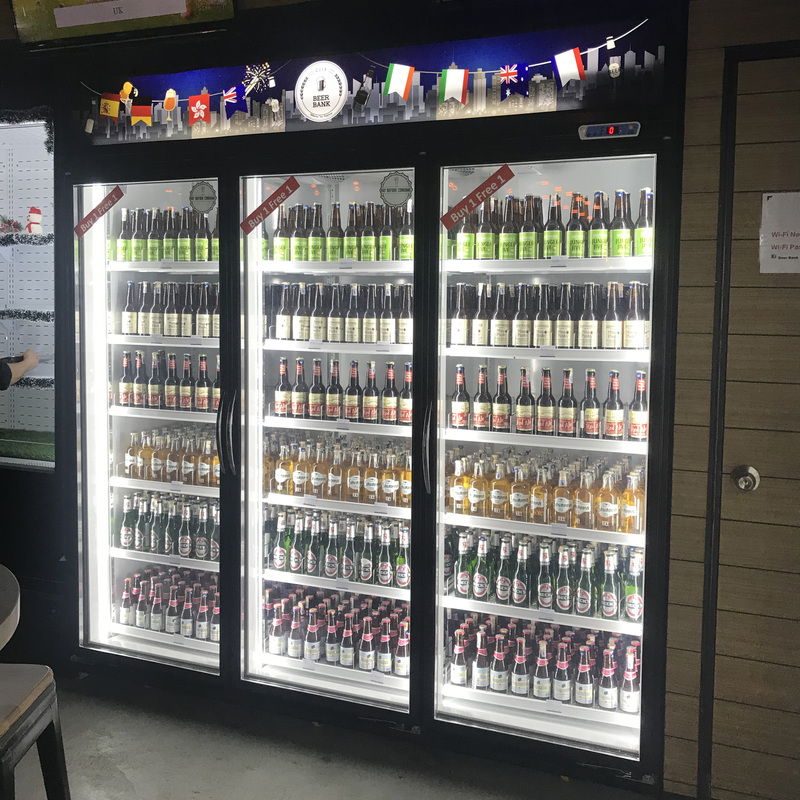 WEN HO is a group of different companies devoted to the importer in various supermarket showcase cabinet and manufacturing commercial display refrigerator. 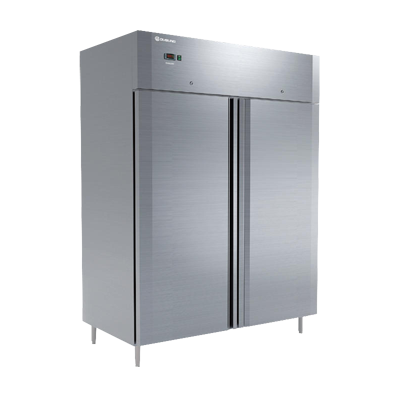 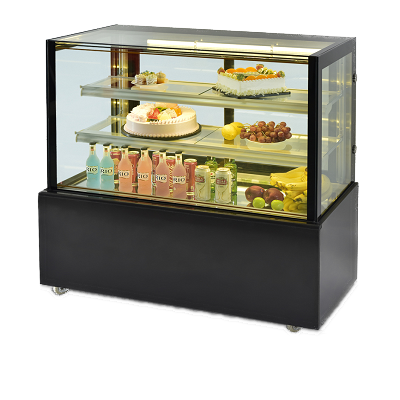 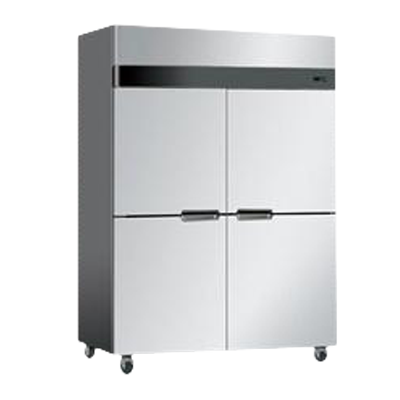 We are the appointed Malaysia Sole Seller for Brand FUKUSHIMA showcase cabinet from China, our company also selling all kind of refrigerator part and accessories. 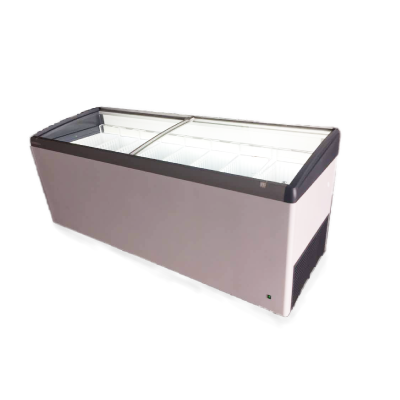 167, Lorong 1B, Kampung Baru Subang, 40150, Shah Alam, Selangor, Malaysia.